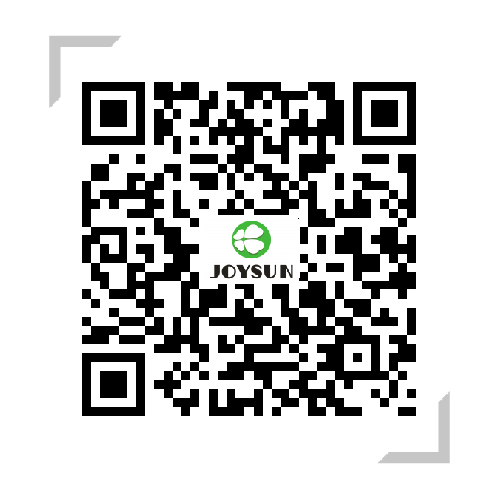 PE/PP WPC Lubricant - Joysun - Zhejiang Joysun Advanced Materials Co., Ltd. Resistant to 60℃ boiled for 1 hour. High cost efficient & lubrication efficiency, dosage amount1.2%-1.8%. Resistant to 100℃ boiled for 72 hour.